StillPoint Yoga Studio | Practice. Awaken. Enlighten. StillPoint Yoga Studio provides a comfortable and safe environment for people to step away from the stress and pressures of daily life and explore the possibility of transformation and change on a cellular level, both mentally and physically. Based on the ancient science of Ha-tha Yoga and the contemporary needs of the Western body-mind, StillPoint Yoga is a practice for strong, fit and broken bodies alike. But words cannot convey the experience, nor the feelings of energy and vitality following a yoga class. 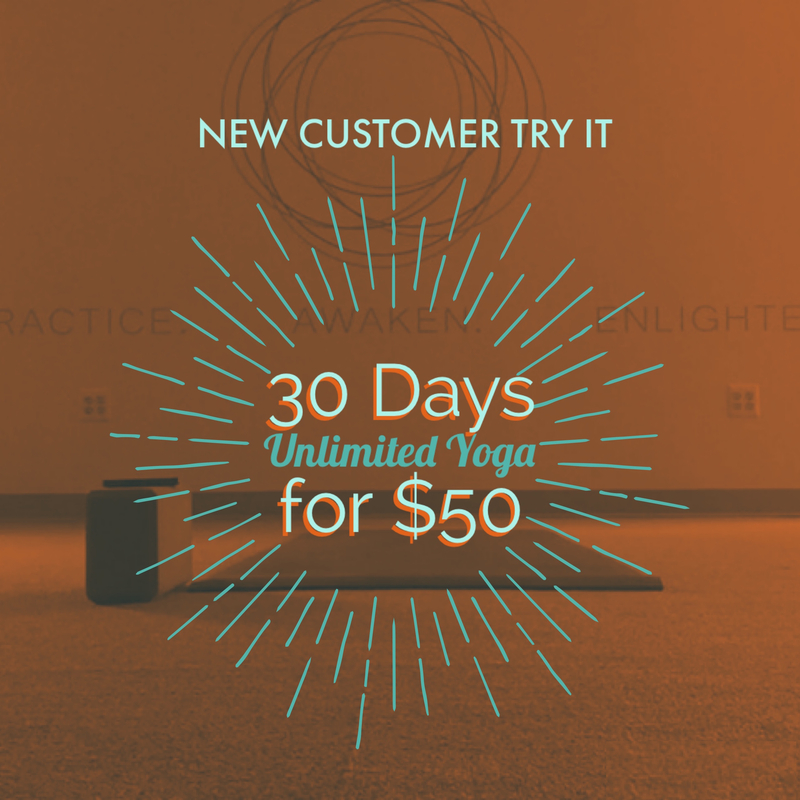 You will have to take time to discover that for yourself and with ongoing classes seven days a week you can find just what you need here at StillPoint Yoga Studio.